Do you like Super Drift? Share it with your friends. The game "Super Drift" will please all fans of strong engines and fast cars. Choose a race track, sit behind the wheel of a fast sports car and prove that your are an excellent driver. 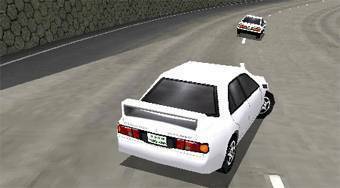 Race with opponents and show wonderful slides when driving through bends. Be the first to arrive to the finish proving to all your opponents that you are the best racer.